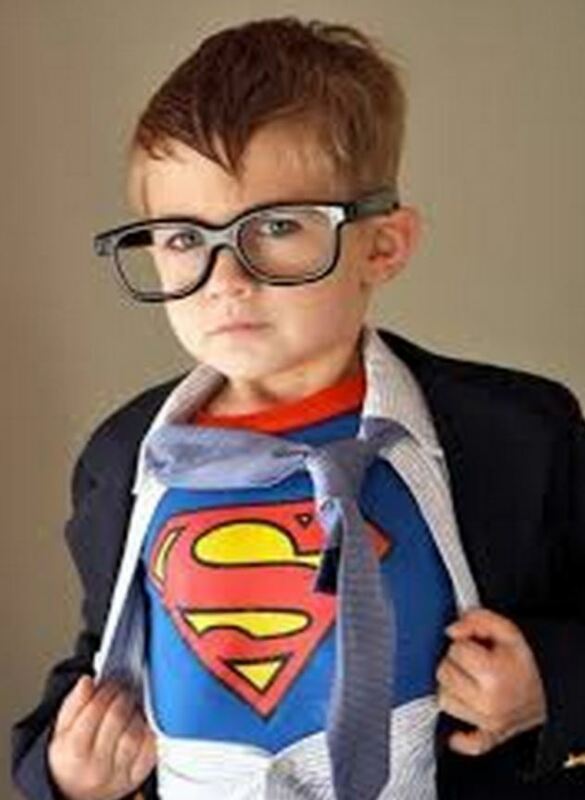 Did you know there is a superman verse in our Bible? You hear it all the time. It’s quoted when under pressure or when trying to get the courage to ask a girl out on a date maybe. When speaking to a group of people or applying for a new job. 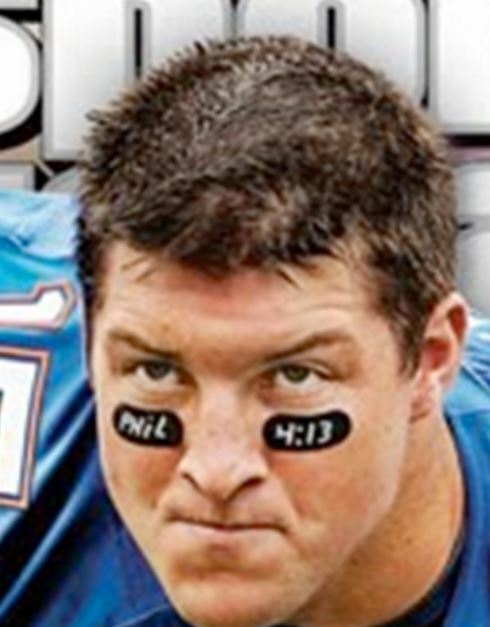 Former football star Tim Tebow had the superman verse reference right under his eyes. The verse is Philippians 4:13 “I can do all things through Christ who strengthens me.” So if you have two athletes competing against each other and both claim this verse doesn’t one have to lose? Does that mean the verse is not always true? Maybe the verse is misused or can this verse really mean you can do ALL things. How about running the mini-marathon without training. I mean what does the meaning of “all things” really mean? While I do believe Christ does give us power, this verse has been used way outside it’s original purpose. In fact the original use of this verse was not to do fantastic feats never before seen by man. It was used at the end of a discussion about living life in such a way to be happy and content what ever the situation. Being content may be a challenge in today’s hyper emotional, fearful, hurting and socially confused society. To understand the meaning of this verse we need to start at the beginning of Paul’s statement. He is talking to the church about how to live a calm life when all around there are temptations to your emotions and faith. Paul gives us three specific rules to follow which will enable us to endure and manage anything in life without losing our sanity and do something we will regret later. In Philippians 4:4 we are to rejoice in Lord always. This is number one. In any situation no matter the tragedy there is always something to rejoice in the Lord about. Even in the death of a young child one can rejoice in the Lord that we could enjoy his or her life for a time. We can rejoice the God takes good care of children in heaven. By making the choice of finding something to rejoice even in dark times we are protecting ourselves from the dark places our mind and heart would go. In everything you can find something to thank God for and rejoice. Second, go to God in prayer about your situation. Tell Him all the bad, the good, the ugly, and the dreams. Verse six tells us not to bottle up our stress in worry but rather express our fears and hopes to God. Just telling God our issues brings peace to the heart. And finally in verse eight Paul says we need to choose what we allow our minds to think about. The verse says “whatever is true, whatever is noble, whatever is right, whatever is pure, whatever is lovely, whatever is admirable—if anything is excellent or praiseworthy—think about such things.” Recently in a devotion concerning this verse I had to confess my pattern of thinking over an issue that I am facing. When I confessed this to the class and changed my thinking to the good benefits I felt more peaceful. 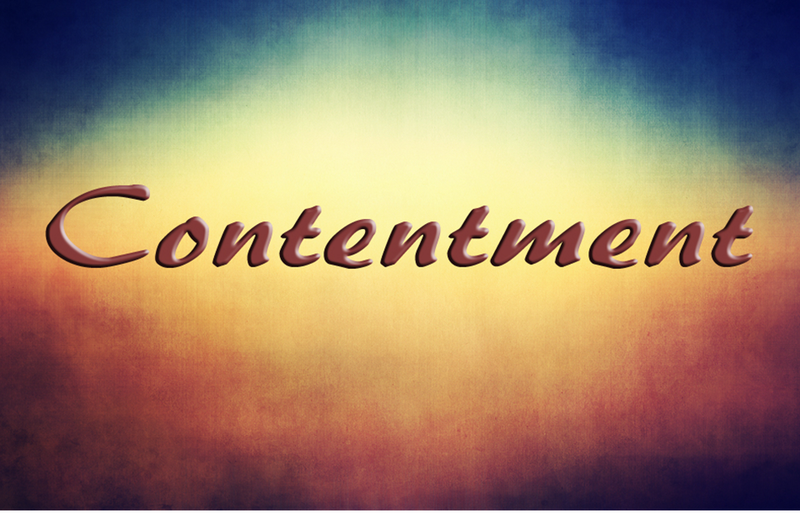 Paul is telling this church if you practice these three things, “Praise, Pray, Ponder” you will enjoy a life of contentment rather than stress and worry. This takes practice. You have to learn to apply these rules. They are not natural to our emotions. It is a learned behavior. But if applied through intentional efforts you will be able to handle situations you find yourself in and be more at peace. Paul ends up this instruction with the more correct version of the super verse. In the NIV Philippians 4:13 says “I can do all THIS through him (Christ) who gives me strength.” The word THIS refers to the three steps mentioned in verses 4-12. I don’t know what you are facing this week. But I know this truth can be applied to you if you practice the three steps of Praise (find something to thank God for in the situation), Pray (tell God all about it), and Ponder (control what your mind dwells on). Practice these three steps and you will able to endure and enjoy life. With Christ’s power and a determination to practice these steps and you will become a superstar. Live life in peace and contentment and you will live with LIGHT-N-SIDE.